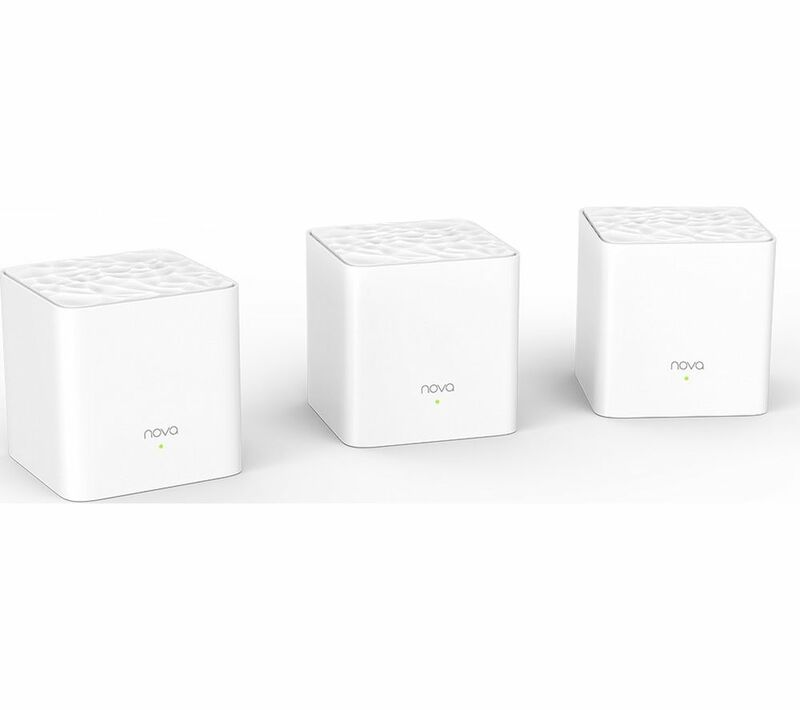 Extend the reach of your home WiFi with the Tenda Nova MW3 Whole Home WiFi System. Once the three units are properly spaced throughout a building, they can expand your WiFi coverage to 300 square metres of space. There'll be no more dead spots in your home, just constant and fast WiFi connection. With a traditional network, once the connection is lost you have to reconnect manually to get back online. Not so with NOVA. When one unit loses connections, you're automatically passed to another unit to keep the connection going. The Nova WiFi System is packed with powerful technology, so you won't be left waiting when you want to download something. And when you're moving around the house, your signal will pass seamlessly between the units. Video calls will continue with no lag of stutter and online gaming will be unaffected when you take your Nintendo DS or Switch to another room while playing. Use the Tenda app to manage your network from anywhere - you can set user access and parental controls even when you're not at home. All of your smart devices can be connected to the Nova MW3, so you can control your entire home from your smartphone. It's compatible with Alexa too, so you get complete control of your smart home set up. Right out of the box, the units are already paired to each other. Just plug them in, and they'll link to each other automatically. Easy to setup. Neat looking devices. 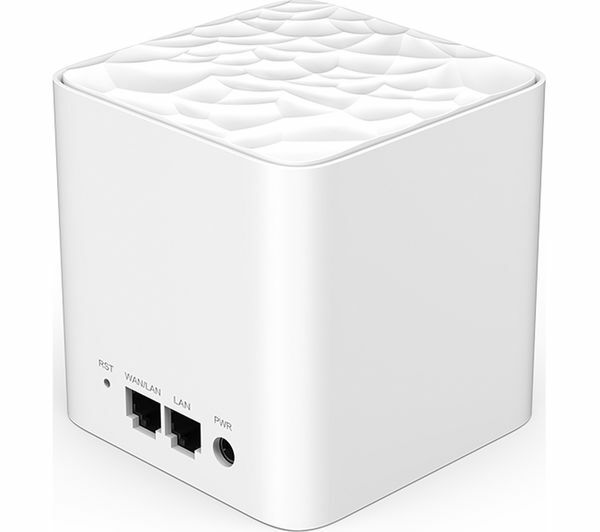 Unlike conventional Wifi bases, these devices insist on running a dedicated DHCP server and class C subnet for the Wifi network. Consequently, if you run a mixed setup of cabled and wifi devices, the cabled devices can't connect to the wifi devices. In my case I have 3 PCs that can't connect to the wifi printer. This feature was not mentioned on the web site.